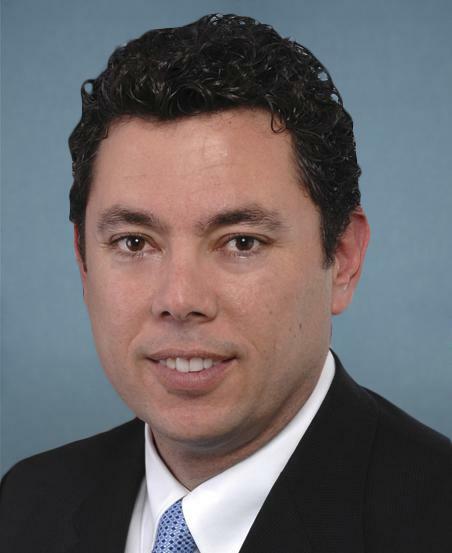 Any follower of online poker legislation in the United States knows the name Jason Chaffetz. A Utah state representative, Chaffetz has spoken out openly on his opposition to online poker in the US. The lawmaker is a strong supporter of Sheldon Adelson, the driving force behind proposed legislation that would ban online gambling across the board. Chaffetz now has big plans for his political career, declaring that he will be running for the Speaker of the House position. Back in February, Chaffetz introduced the Restoration of America’s Wire Act, H.R. 707. With the legislation, lawmakers are seeking to ban online gaming on a nationwide level. If this legislation was to be passed, the three states that already offer online poker and casino gaming would be discontinued, which would include Nevada, Delaware and New Jersey. Additional states are also considering legalizing online gaming, including New York, California and Pennsylvania. The bill proposed by Chaffetz has yet to move forward and does not seem to be able to move forward this year. If the representative was able to earn the position of the Speaker of the House, it would not be in the best interest of online gambling on a federal level. Just a few days ago, PokerStars and full Tilt were given approval to enter the online gambling market of New Jersey. This should help to push the online gambling industry in the United States in other states as the top brands can bring in more players as well as higher revenues. New Jersey as well as other states with partnerships with the brands, including groups in California, will be working hard to ensure that a federal online gaming ban will not take place. Chaffetz may be running for the high political position, but it is not likely that he will have the votes to win. Kevin McCarthy, the House Majority Leader, is going to run and is expected to earn the position.